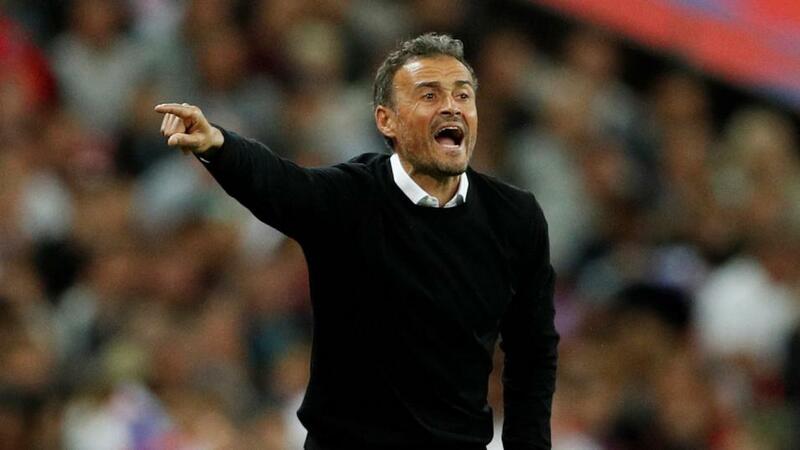 Will Luis Enrique point Spain towards victory over Norway? "Lagerback’s side have only conceded twice in their last seven games, with all of those matches producing less than three goals." Switzerland are back in action for the first time since their spectacular comeback against Belgium in the Nations League, that saw them recover from being two goals down and win 5-2. That victory put Switzerland into the finals of the Nations League this summer and cements their reputation as a consistent international force. The Swiss have won seven of their last eleven away matches and should get their Group D campaign off to a good start with three points. These sides met in Group 3 of League D in the Nations League, with the Faroe Islands claiming four points from their two matches. Though Malta finished bottom of the group and are without a win in 16 matches (D5 L11), three of those draws came from their last five games. That included the 1-1 draw between the teams in Malta, so the Faroes price looks a little slim. They have not won away from home since 2016, making the draw the value bet at [3.2]. Home advantage makes Sweden the rightful favourites, but they are too short against a Romanian team that have not lost in 2018 (W7 D3). With the result in doubt it makes sense to bank on this being a low scoring game. Sweden lack creativity and a clinical edge, so back under 2.5 goals at [1.6]. Fresh from winning Group 3 of League B in the Nations League, Bosnia and Herzegovina embark on their Euro 2020 qualification campaign, with a good chance of reaching the tournament. Group J looks an open affair, with Bosnia battling Italy, Finland and Greece for the two automatic qualification spots. Bosnia should get off to a good start. They have won their last two home matches without conceding and are [2.1] to win to nil. Greece are also likely to claim three points from their opening match in Group J. They are in erratic form, alternating between defeat and victory in their last nine games and the sequence will surely continue with a win over the minnows. Liechtenstein picked up some points in the Nations League, as they beat Gibraltar and drew with Armenia, but this is a step up in class. Back Greece to win both halves at [2.1]. Norway have made big improvements under Lars Lagerback. They only lost once in 2018 (W8 D1) and though Spain are a much better team than the nations they faced during that run, Norway are unlikely to make it easy. Lagerback's side have only conceded twice in their last seven games, with all of those matches producing less than three goals. A home win and under 2.5 goals looks a big price at [3.6], at a time when the Spanish have no established international goalscorers among their ranks.